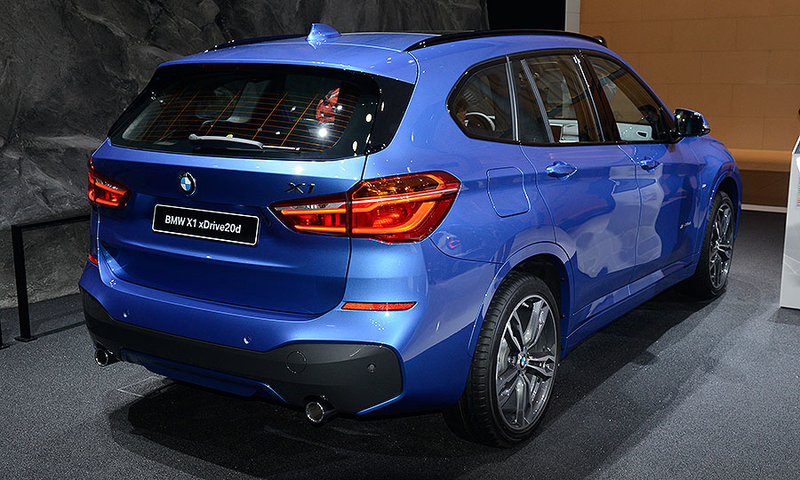 The new X1 has a more rugged appearance and more off-road abilities to give the crossover an SUV look. 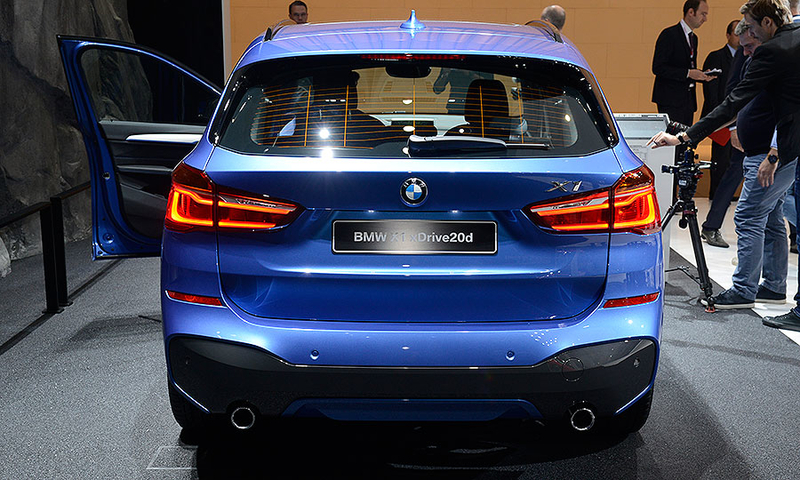 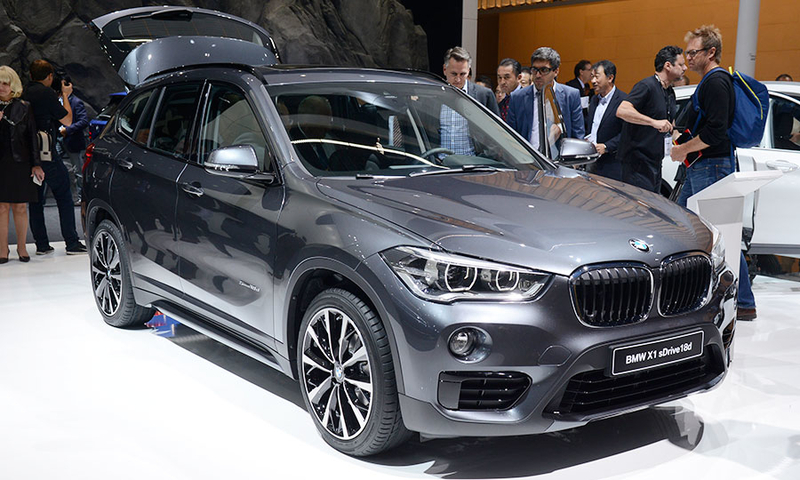 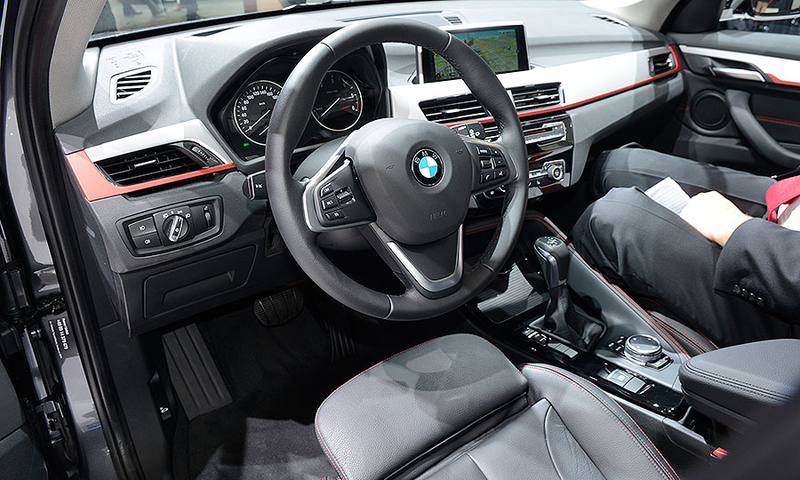 BMW says the latest X1 offers significantly more interior and cargo room than the current version and new chassis technology helps to enhance sporting ability and ride comfort. 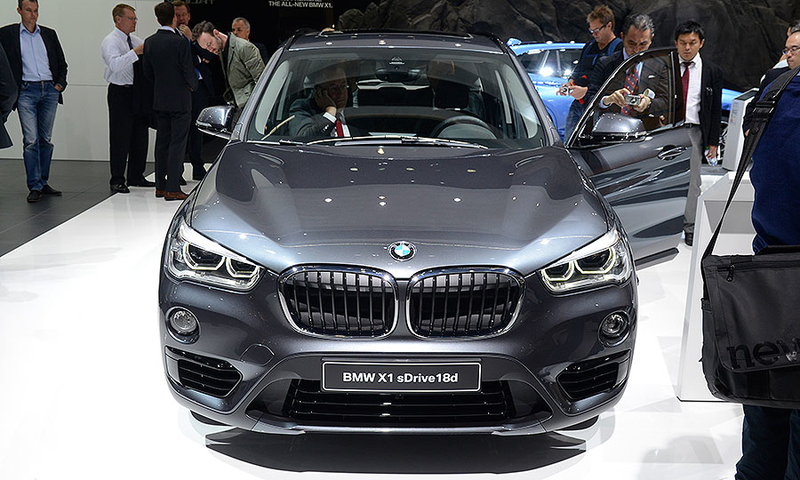 U.S. sales will start in the fall.